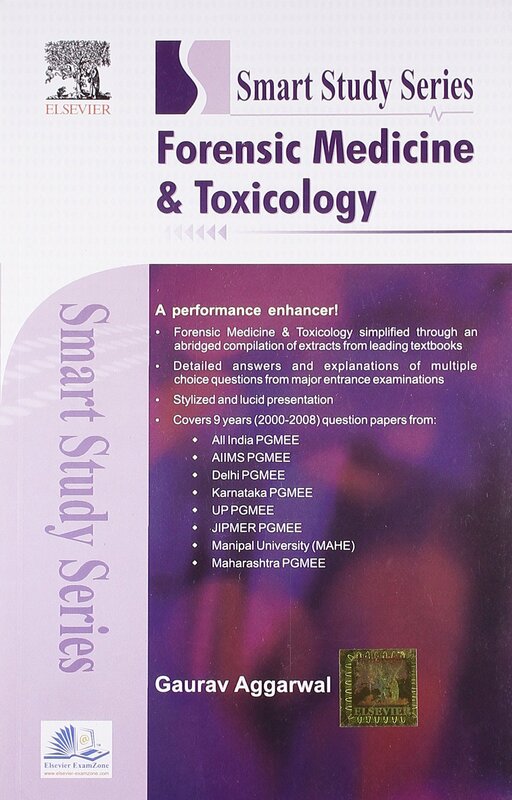 To crack any exam successfully, a student has to prepare well with the best material. 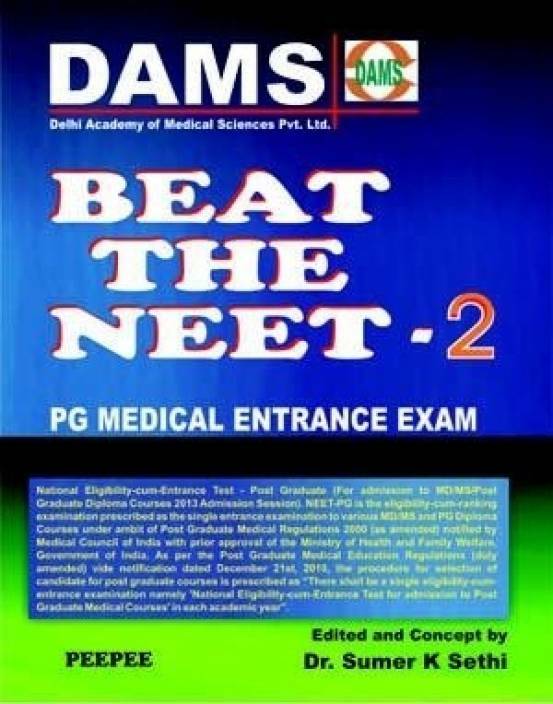 As we all know victory is determined not on the exam day but, during the course of preparation. 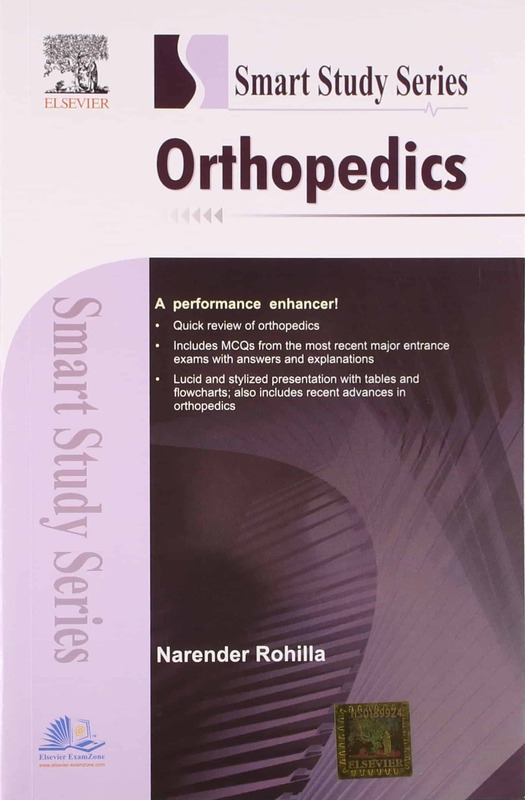 Therefore, to prepare in the best way, right tools are important. 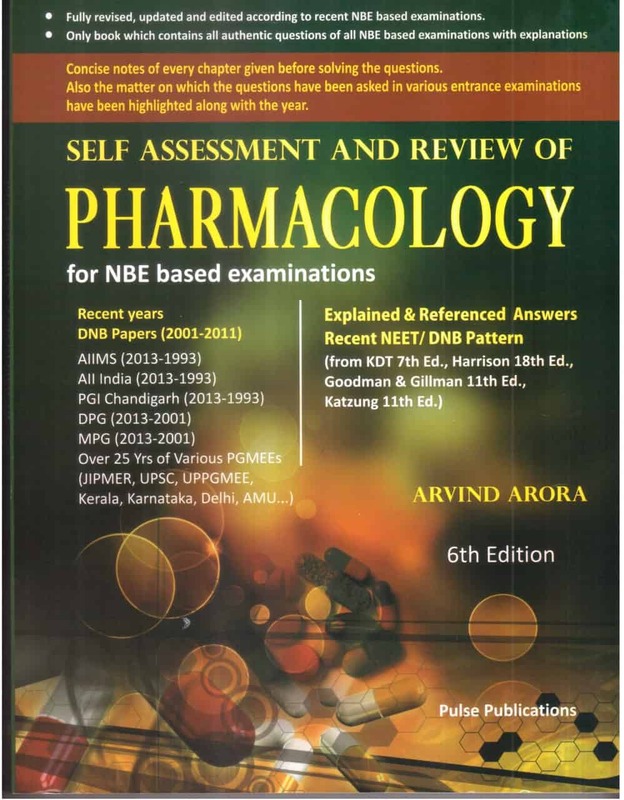 Here, we have prescribed some of the best books written by certain eminent authors. 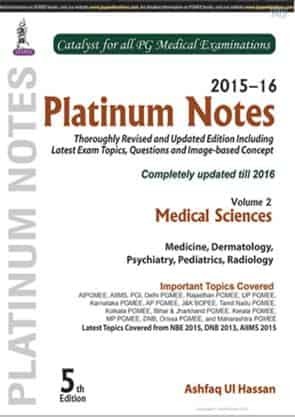 It not only creates the base for all concepts but gives an in depth knowledge to the student regarding the topics in the syllabus. 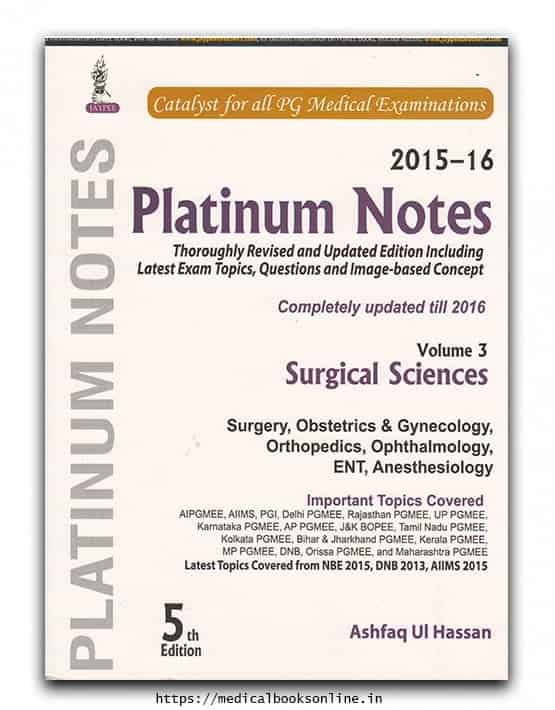 Note: Candidates are requested to keenly go through the list. 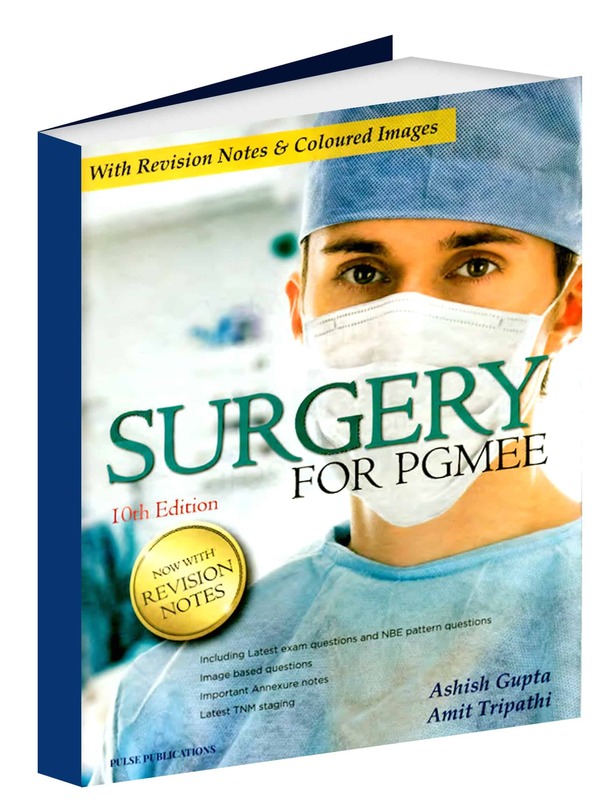 This list will help them to buy the right books for their preparation. 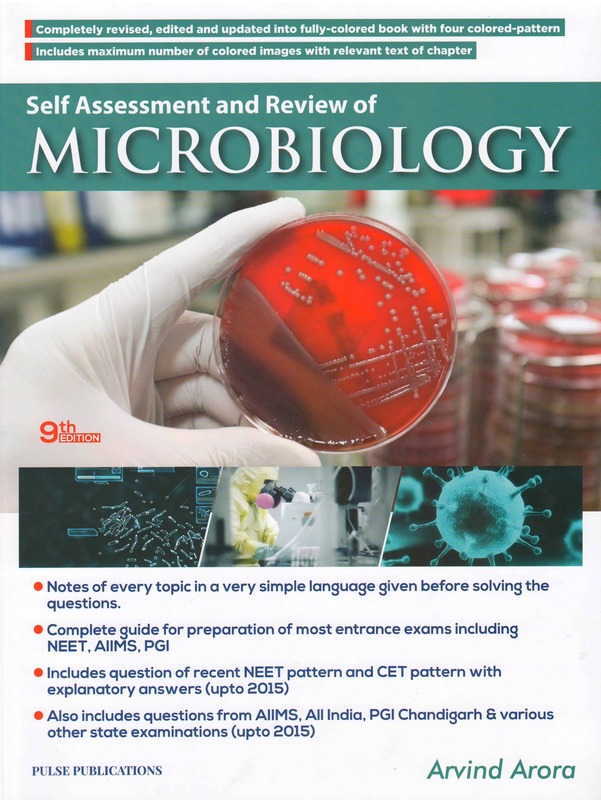 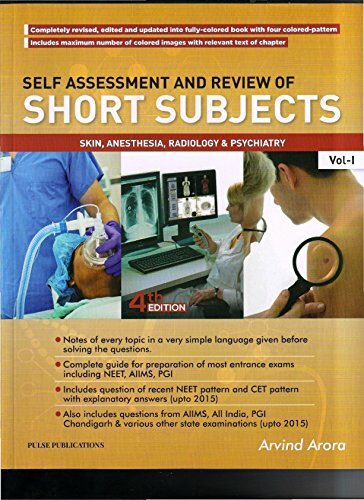 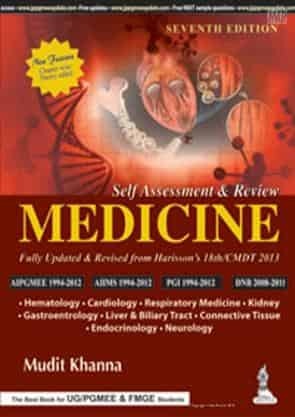 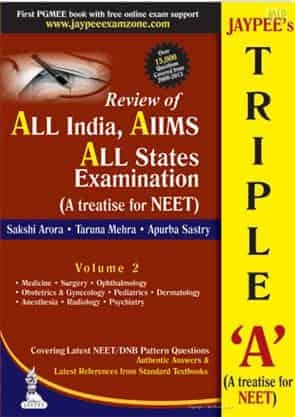 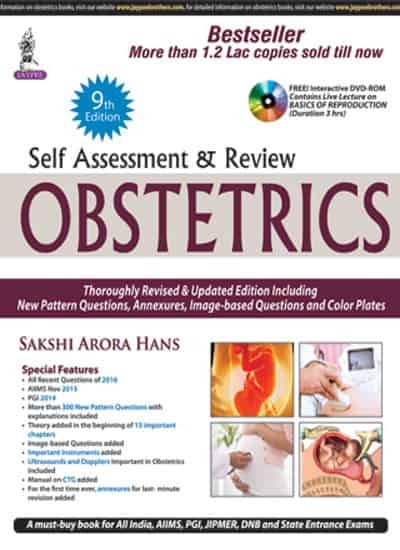 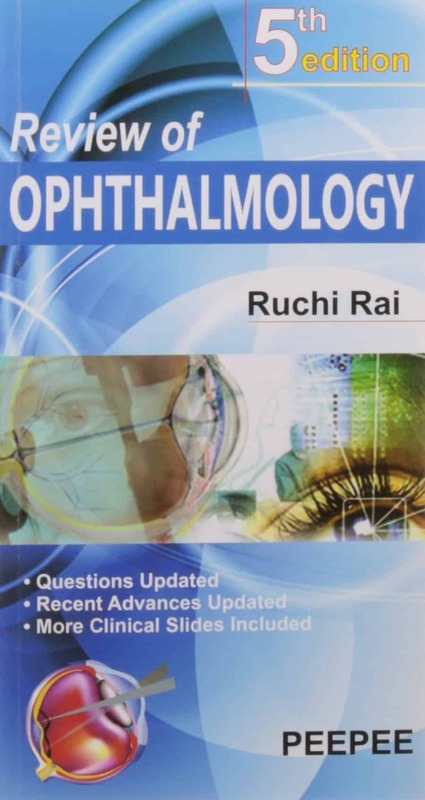 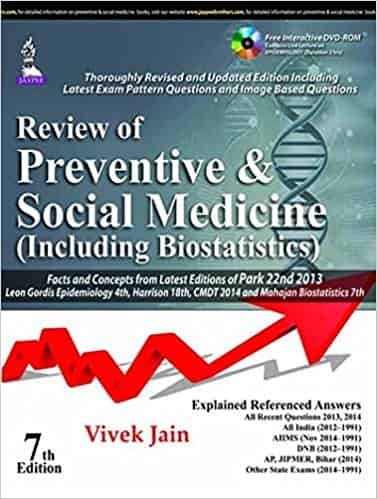 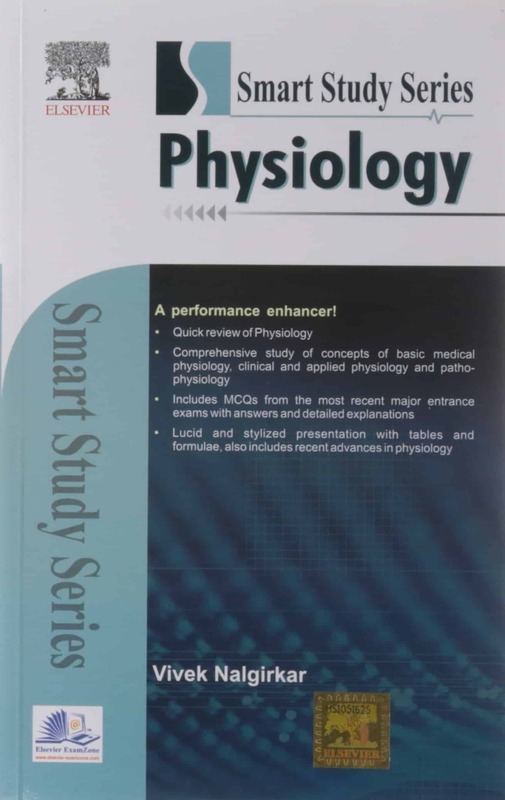 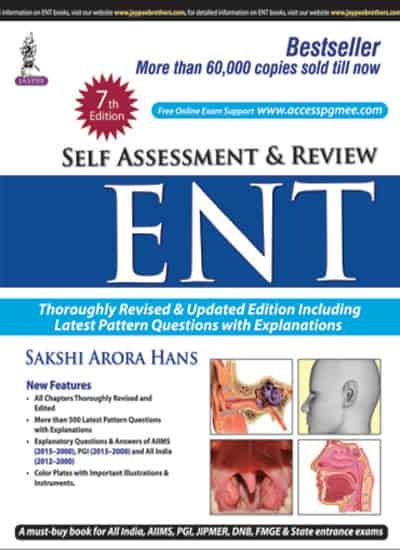 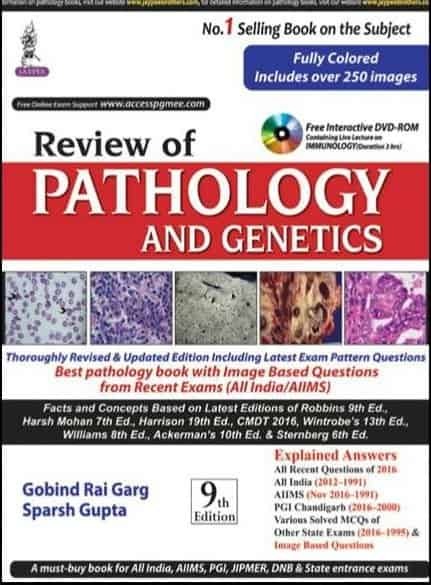 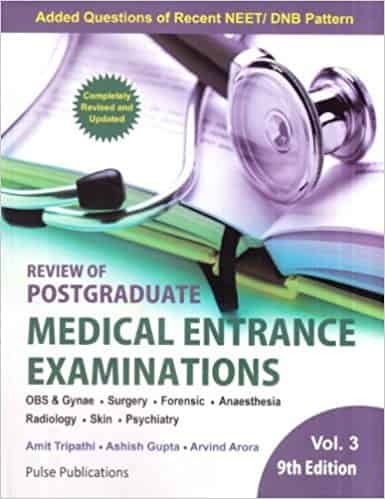 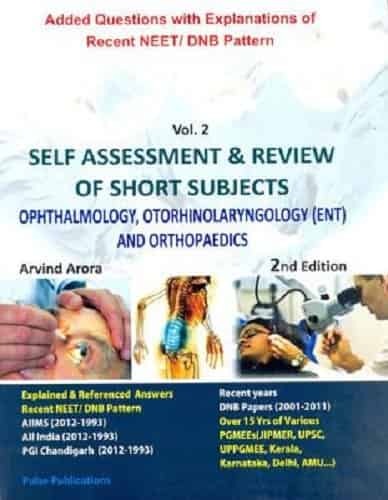 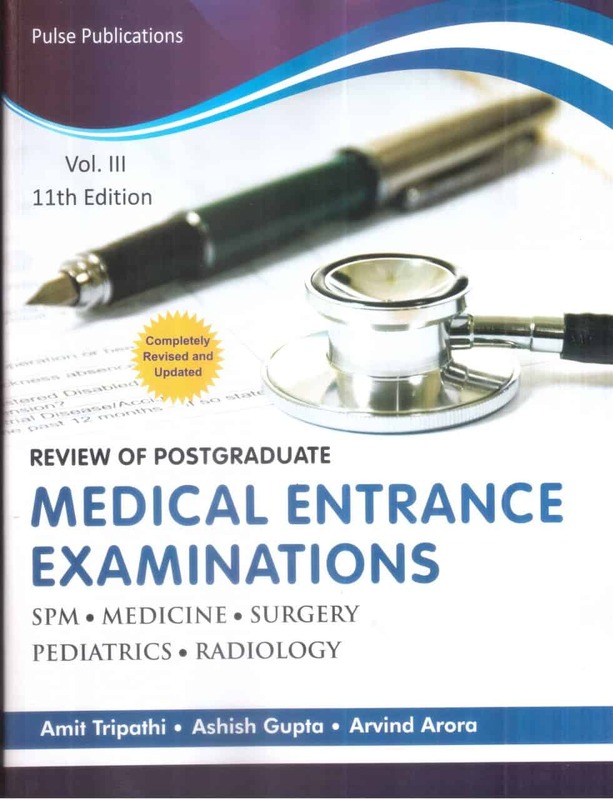 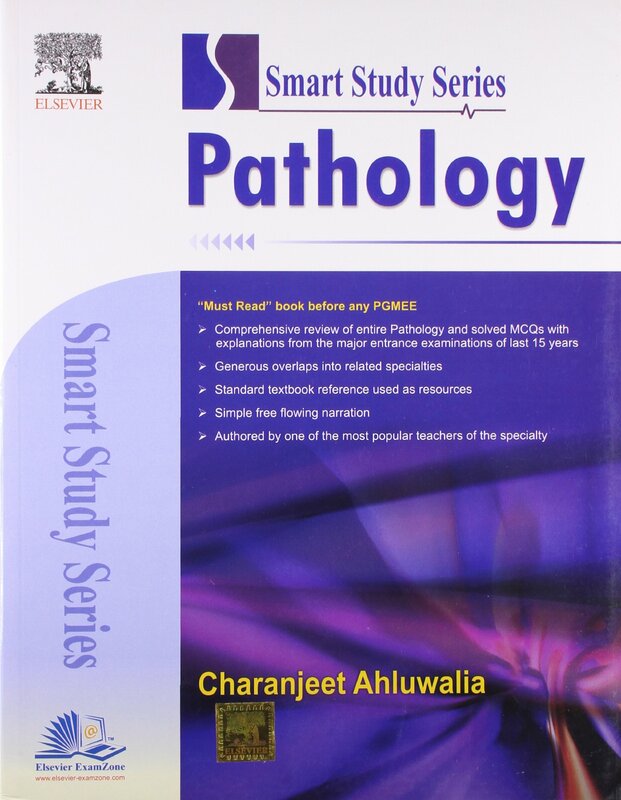 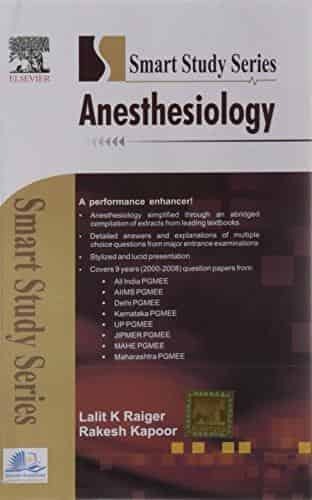 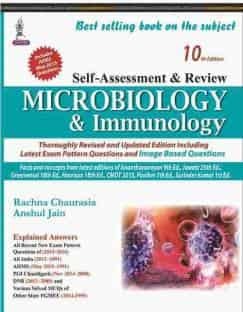 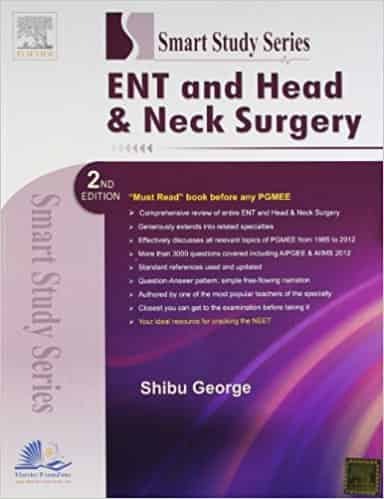 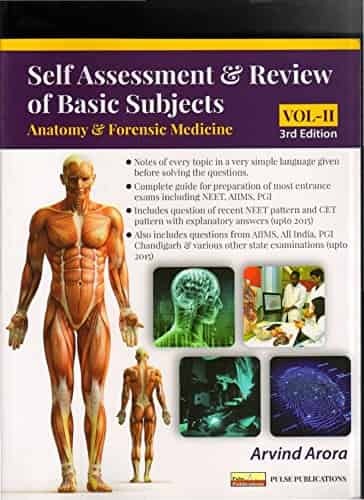 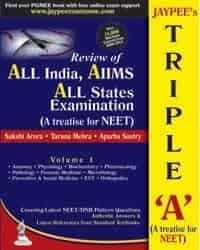 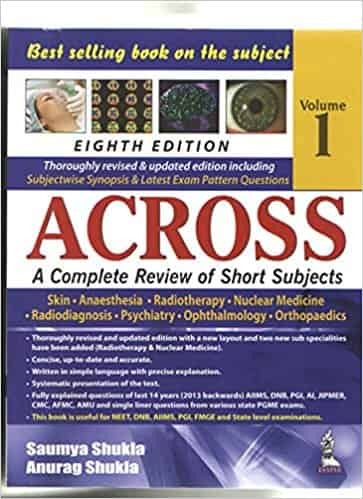 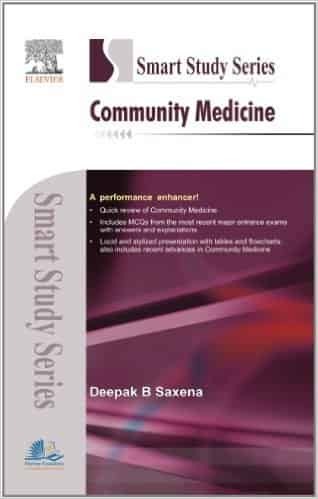 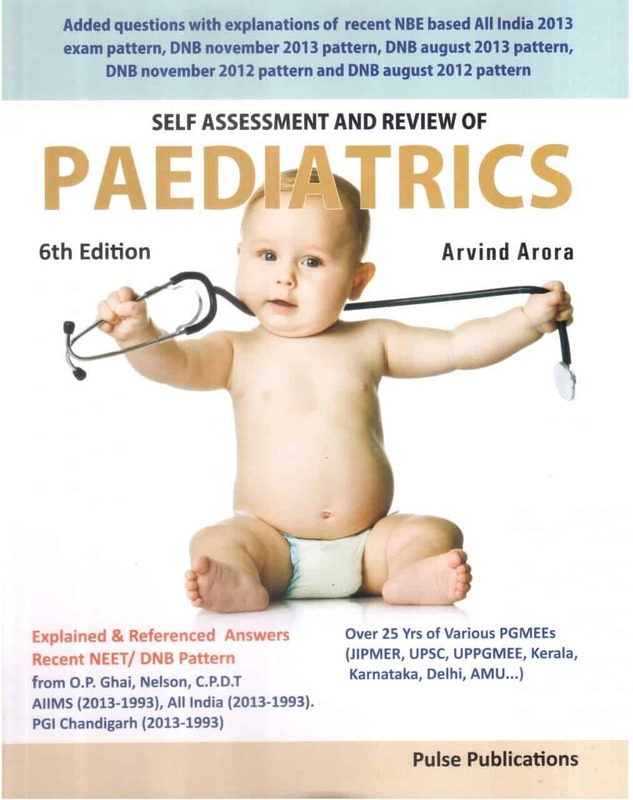 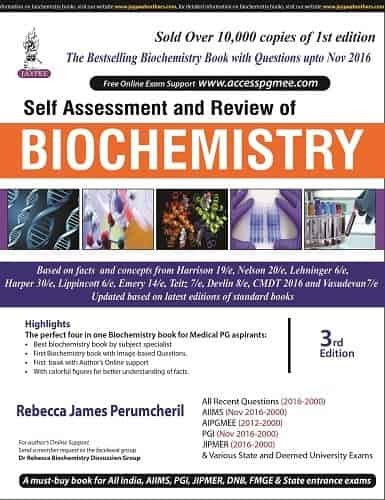 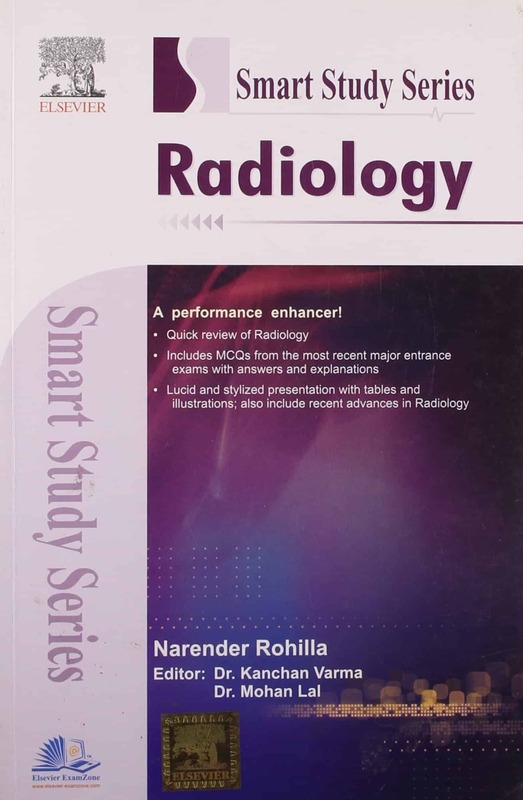 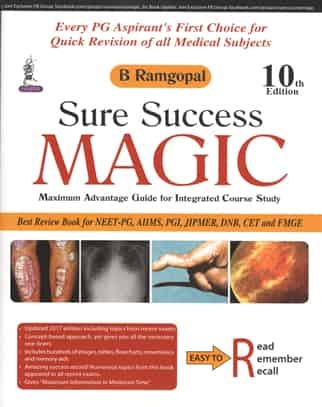 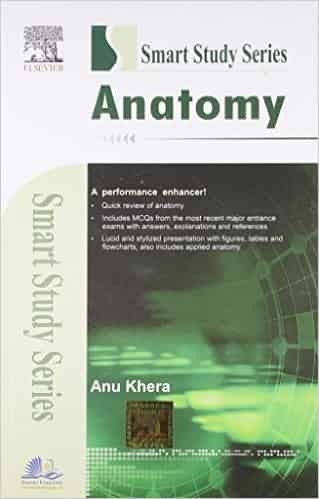 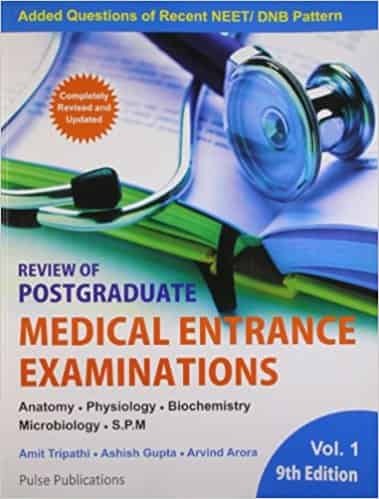 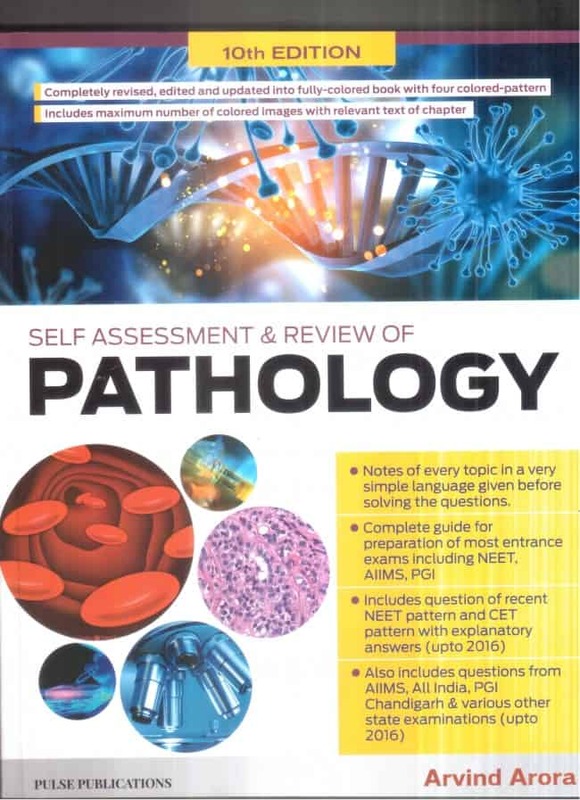 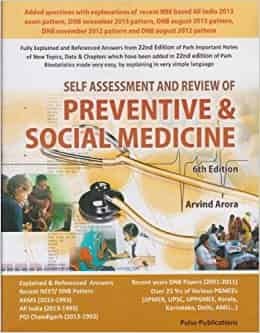 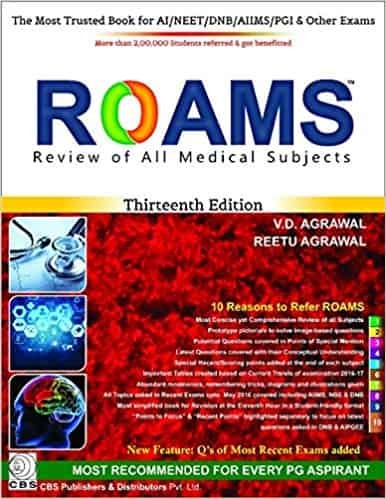 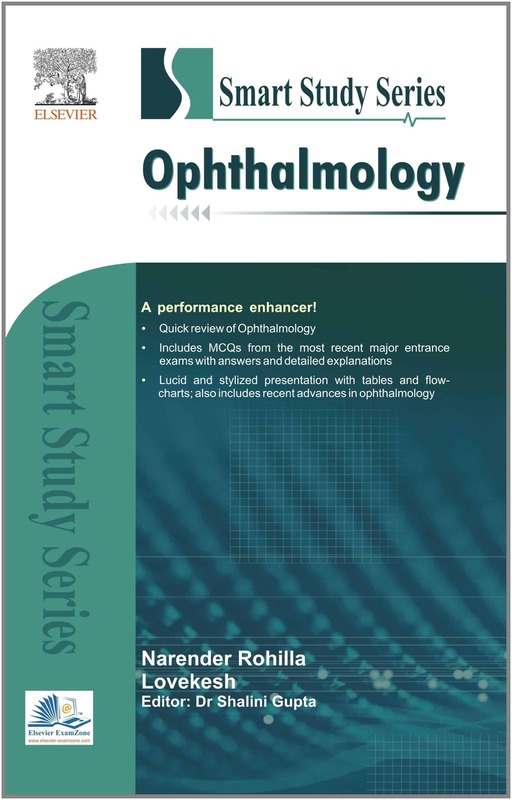 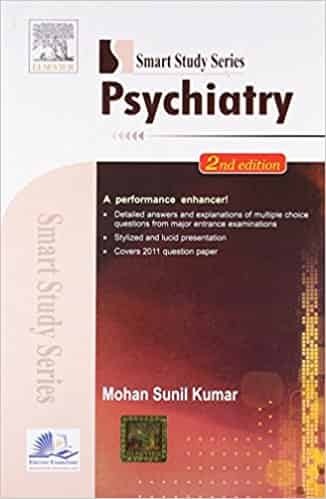 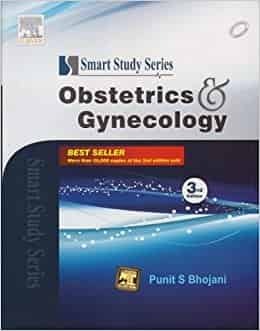 Review of Post Graduate Medical Entrance Examinations by Amit Tripathi/Ashish Gupta/Arvind Arora.